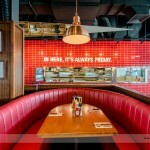 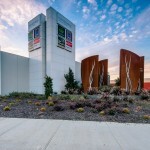 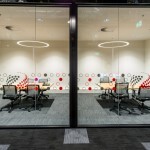 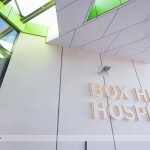 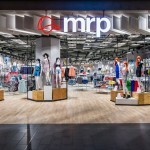 We are exited to share with you our recent overseas big project. 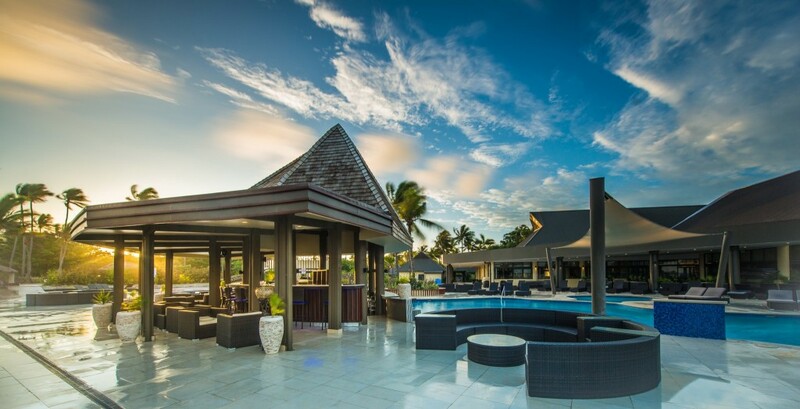 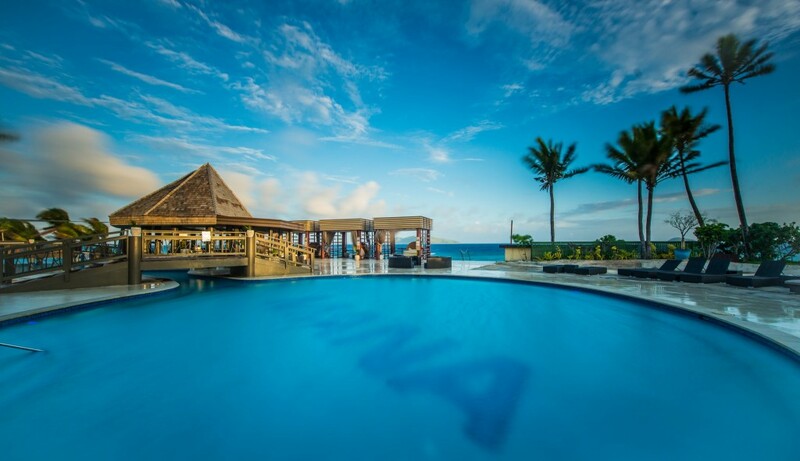 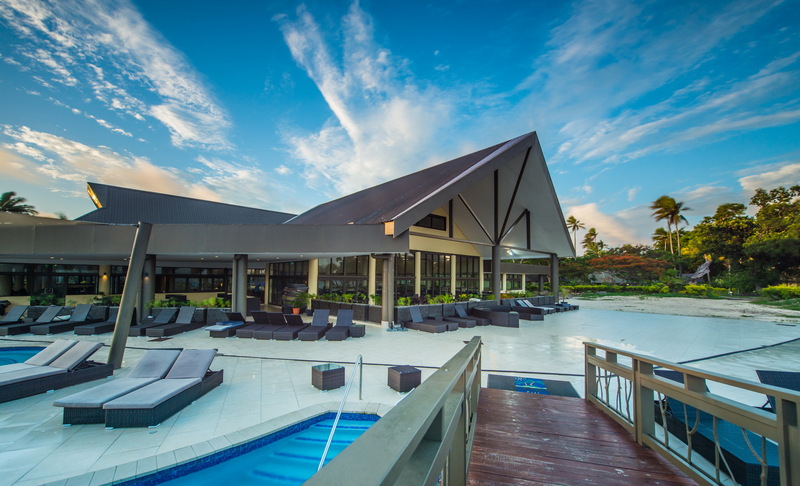 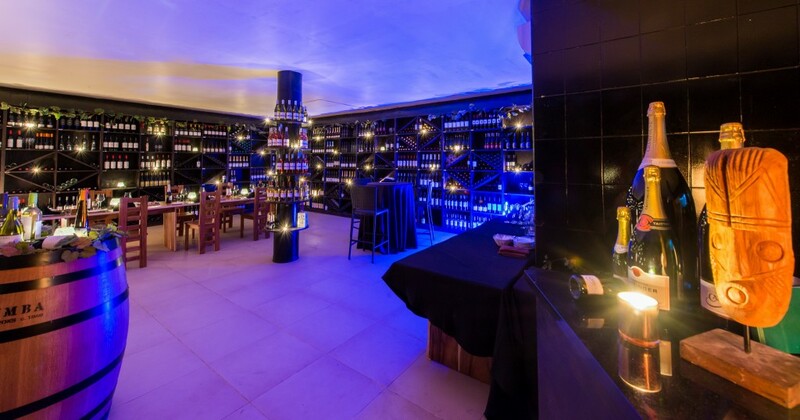 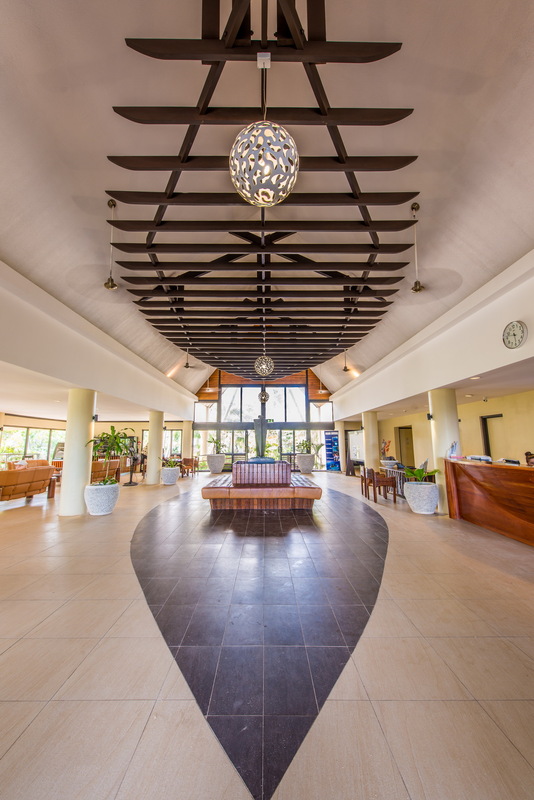 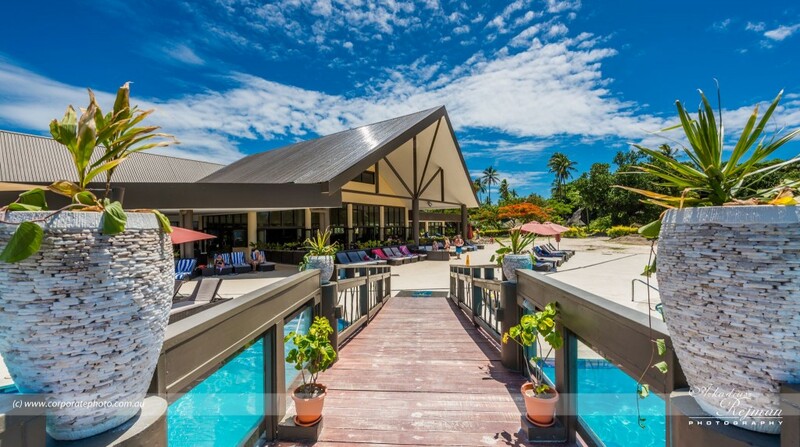 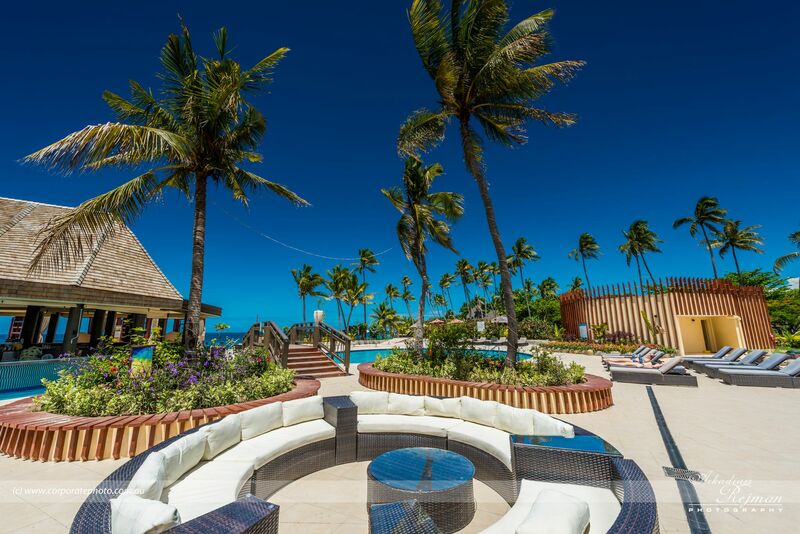 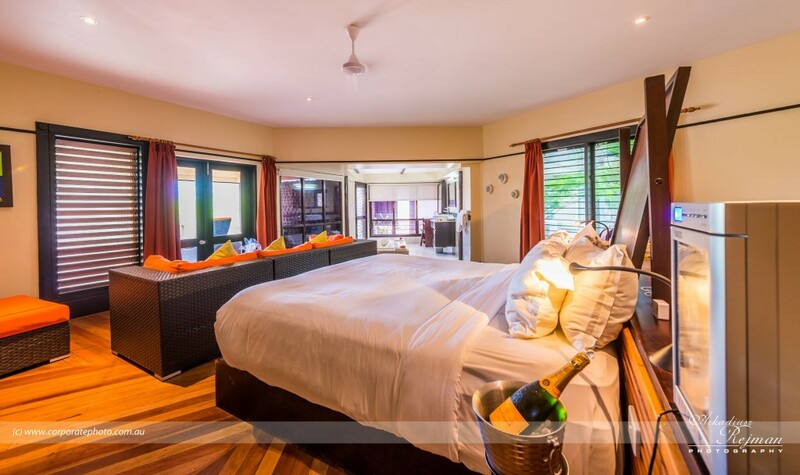 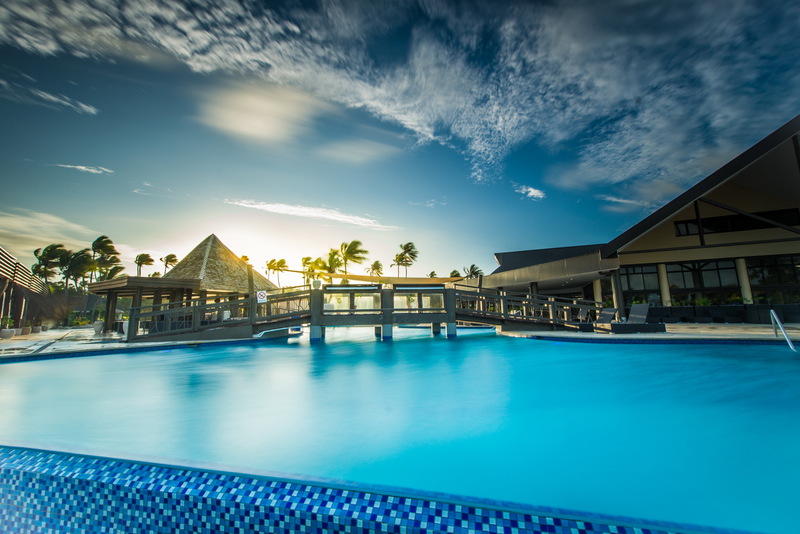 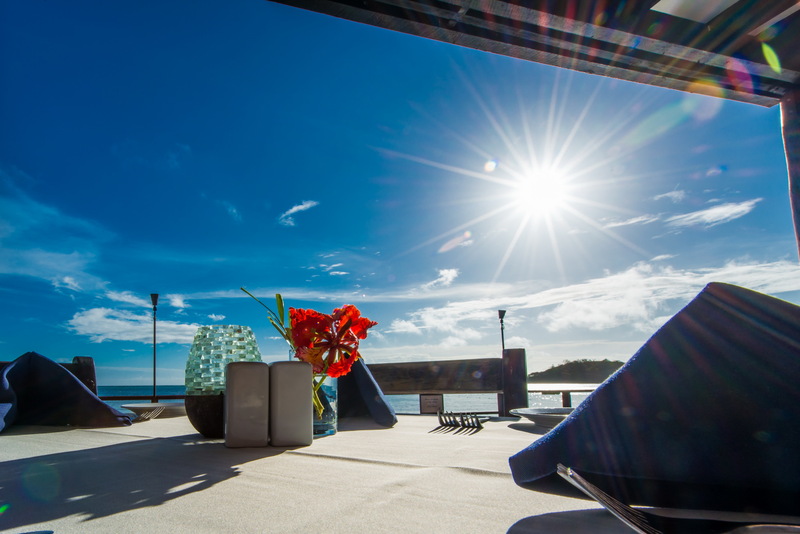 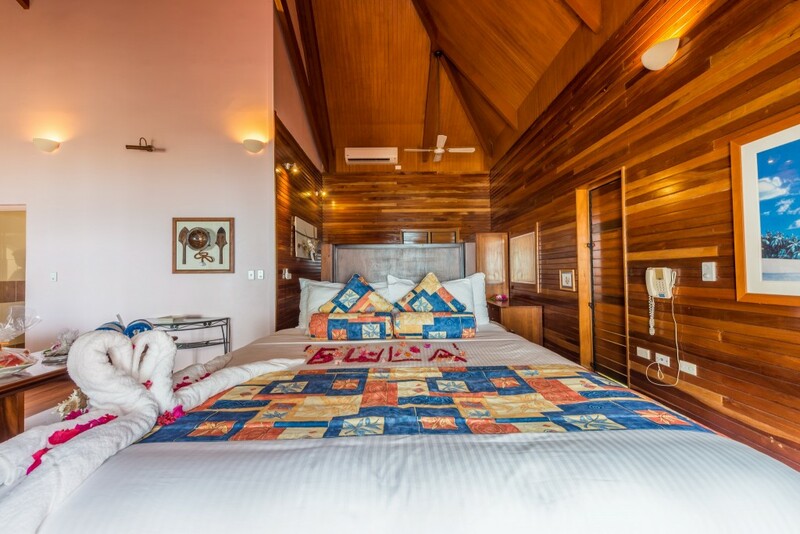 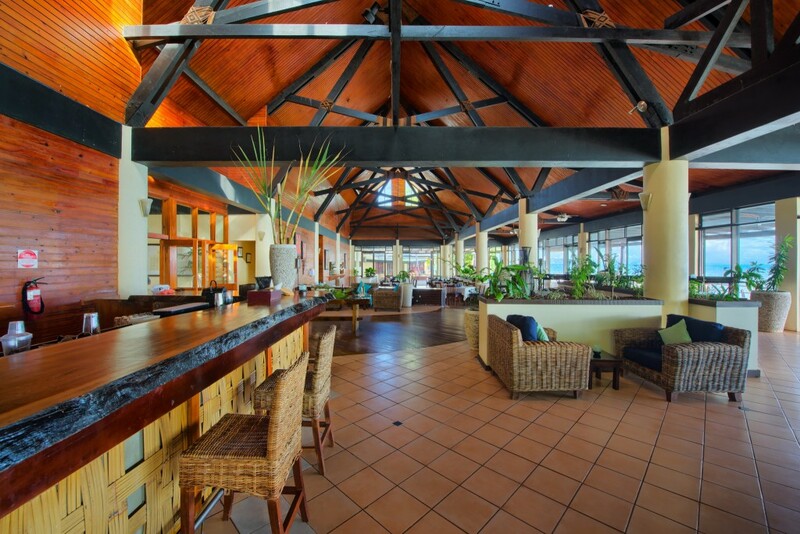 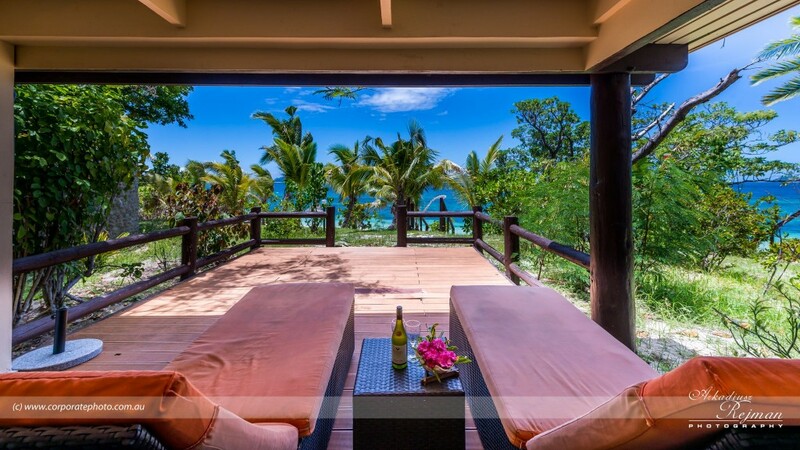 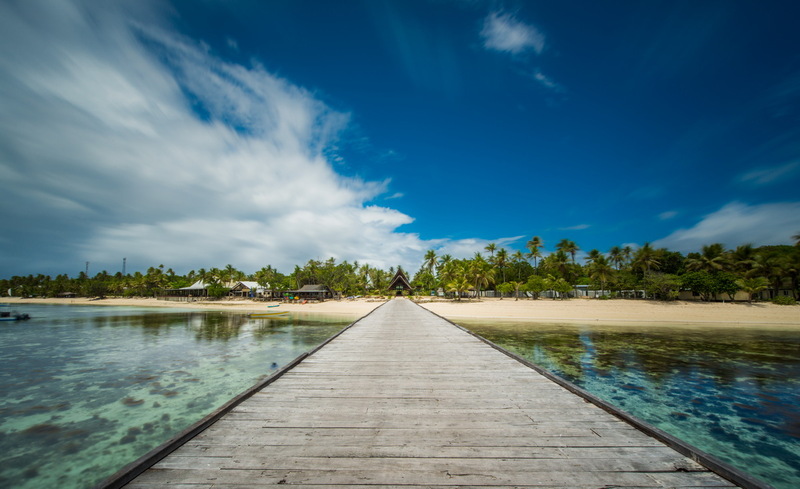 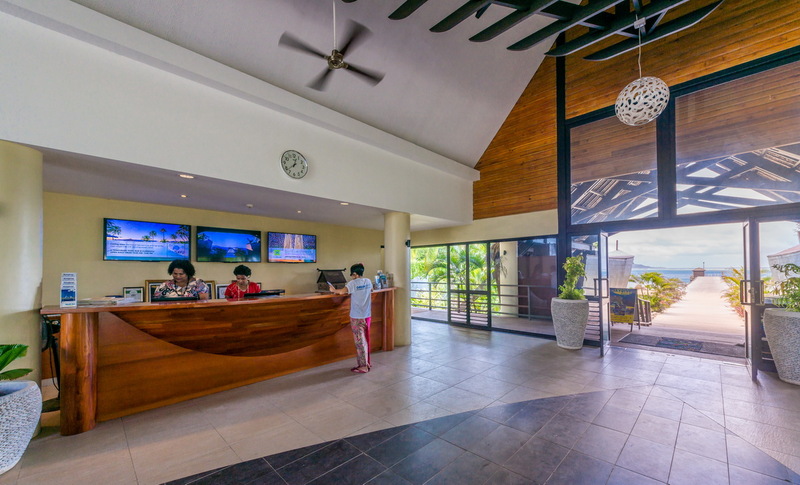 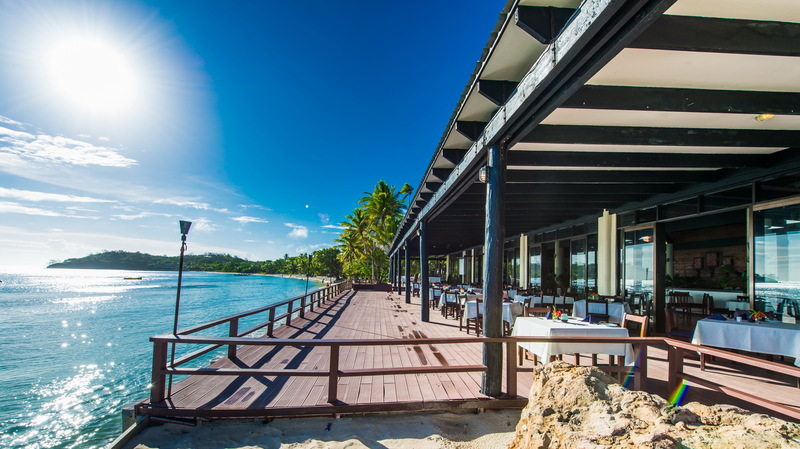 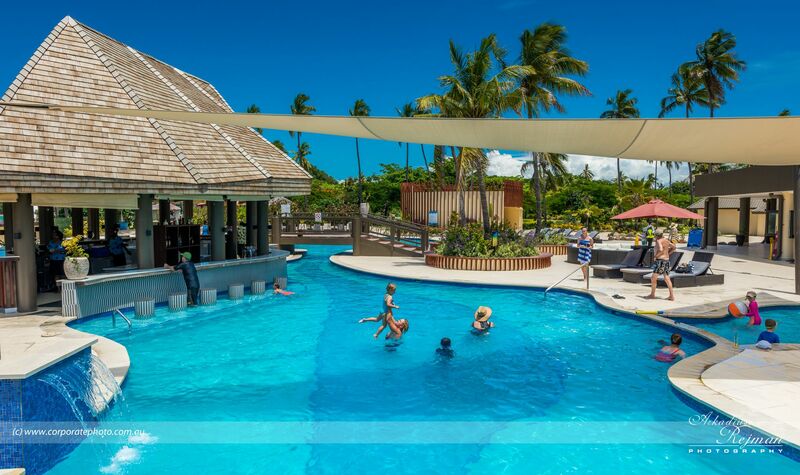 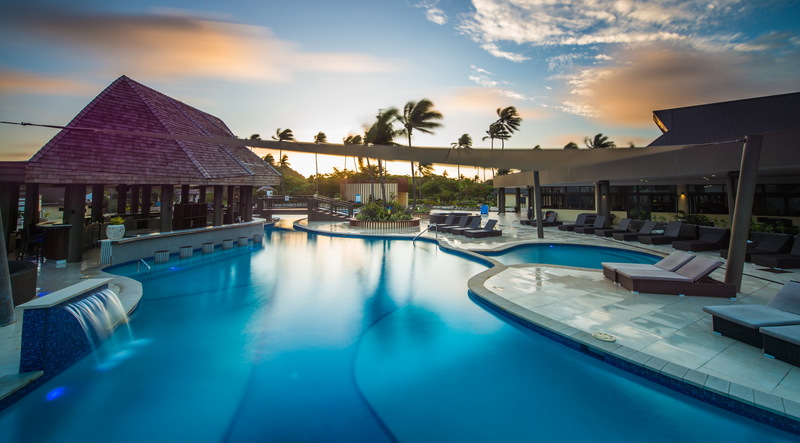 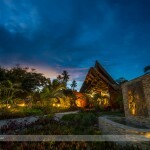 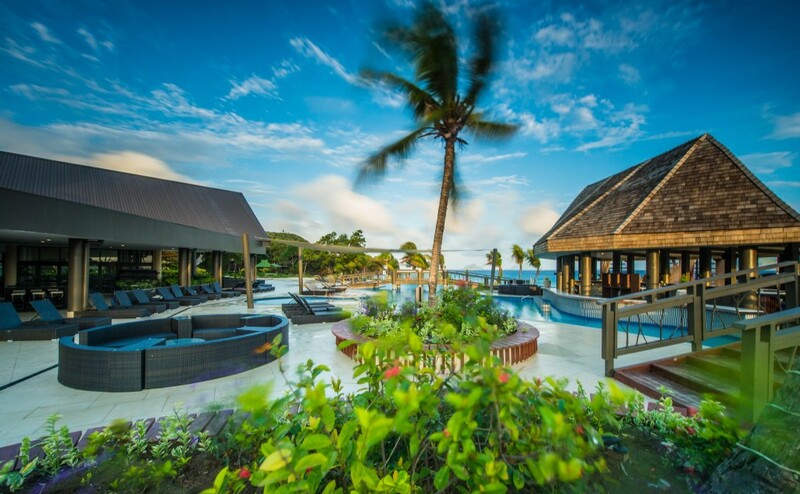 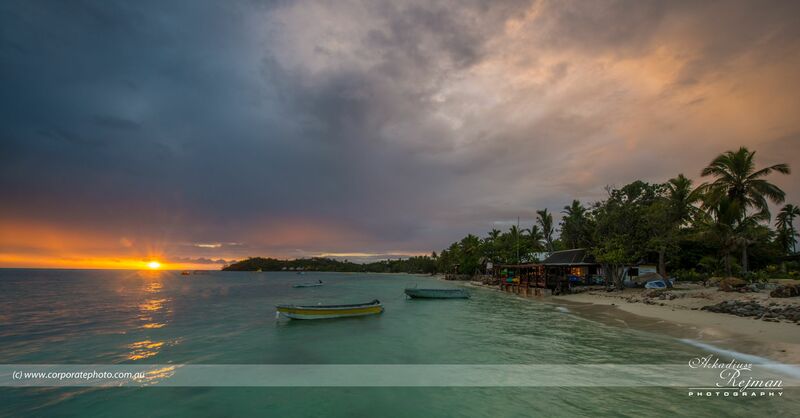 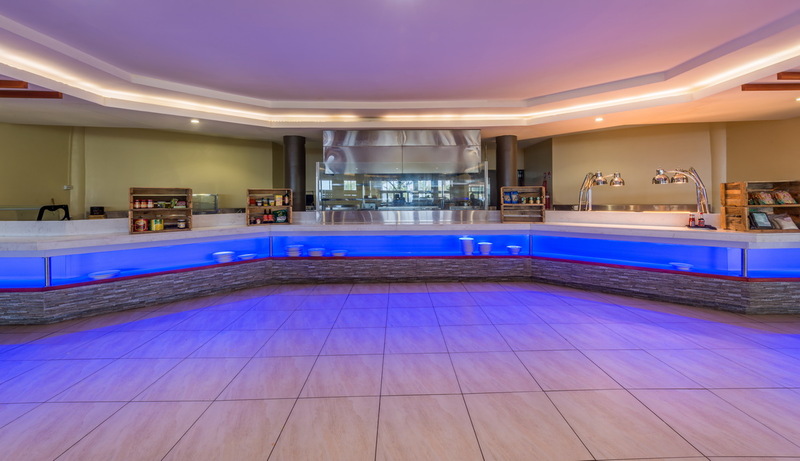 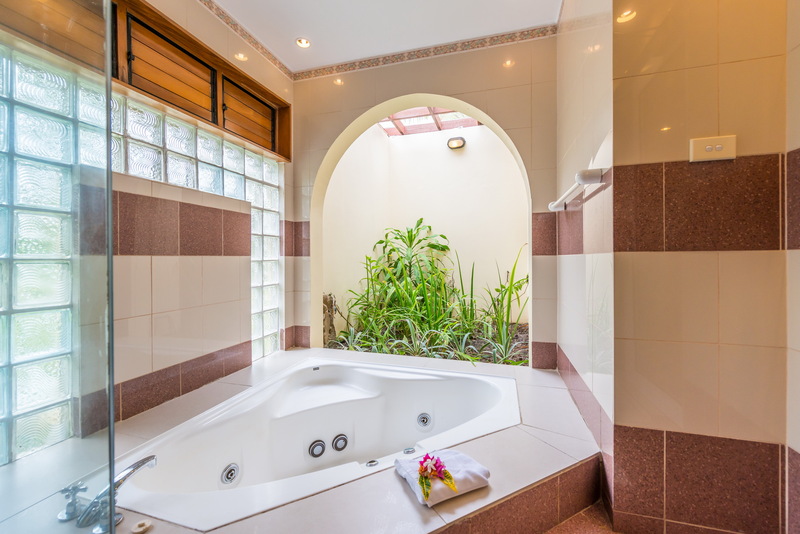 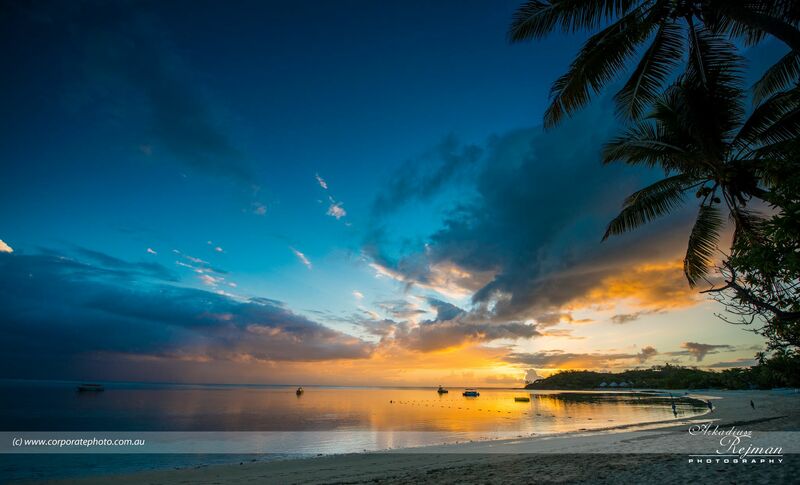 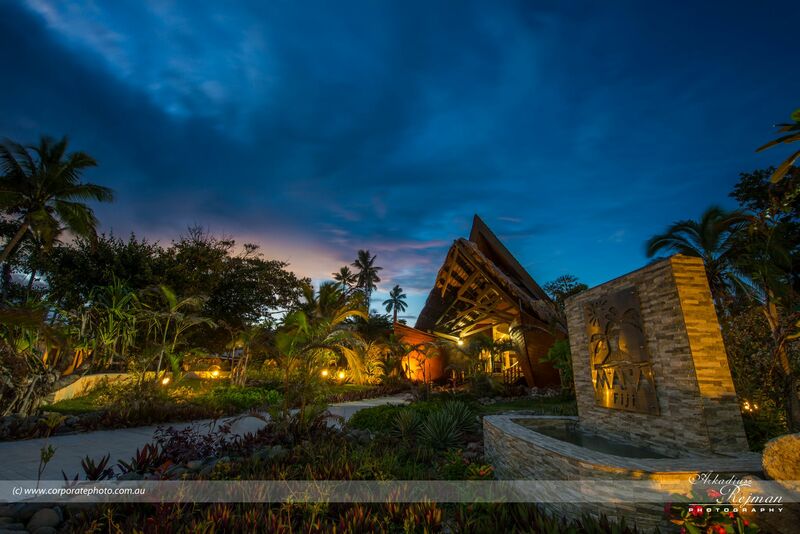 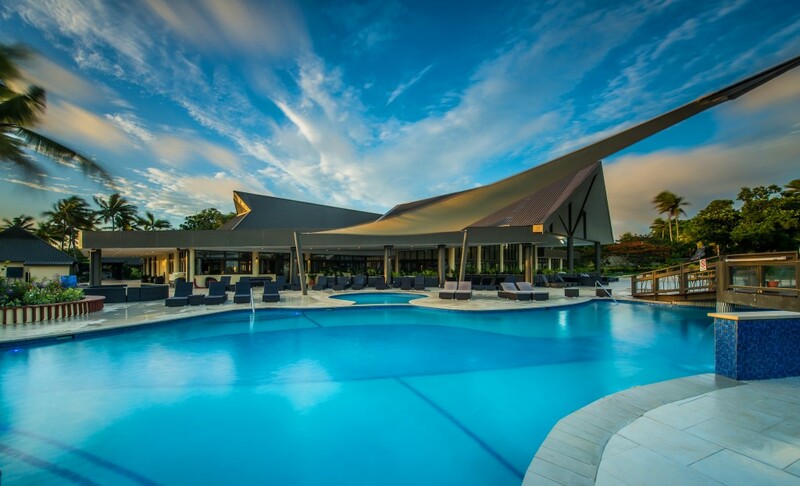 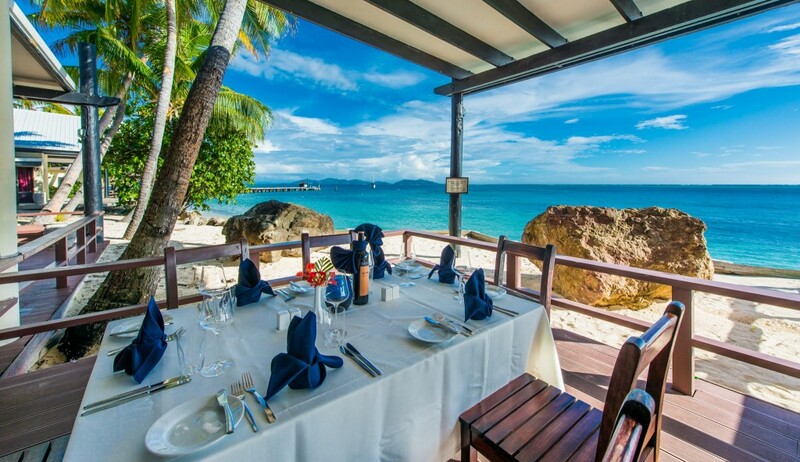 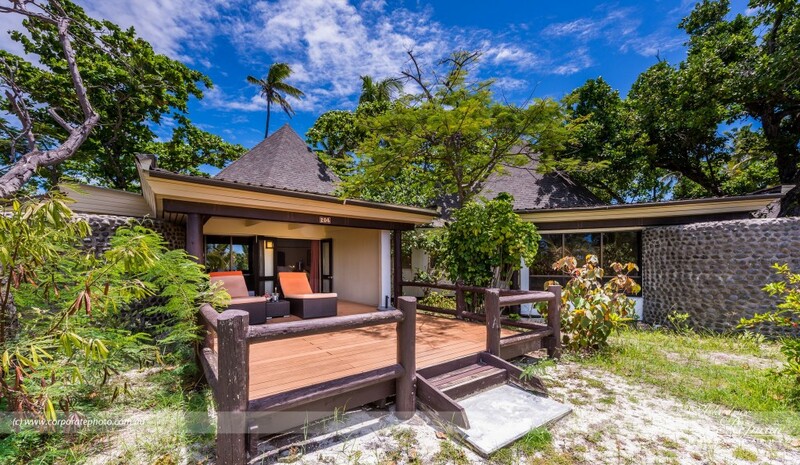 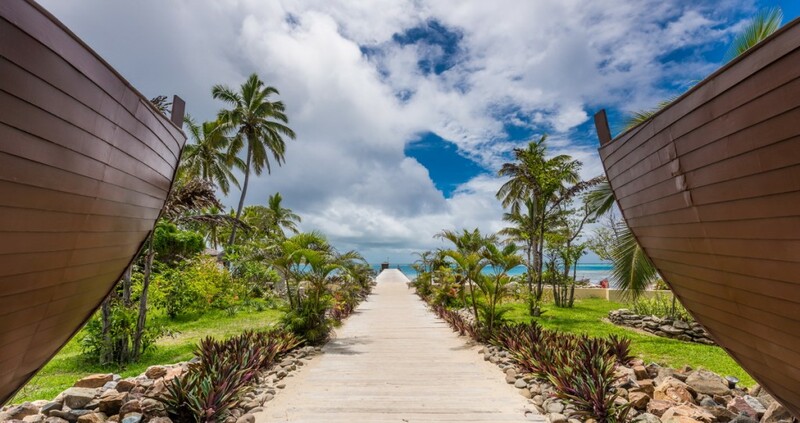 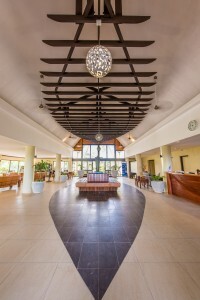 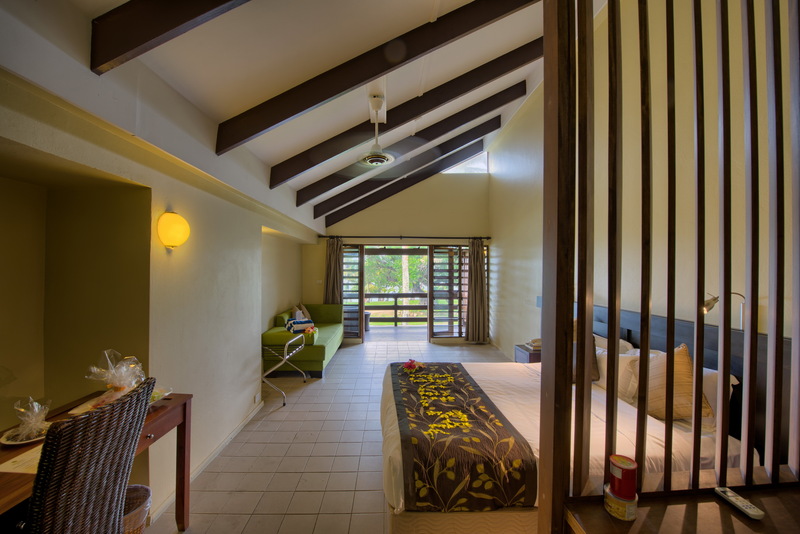 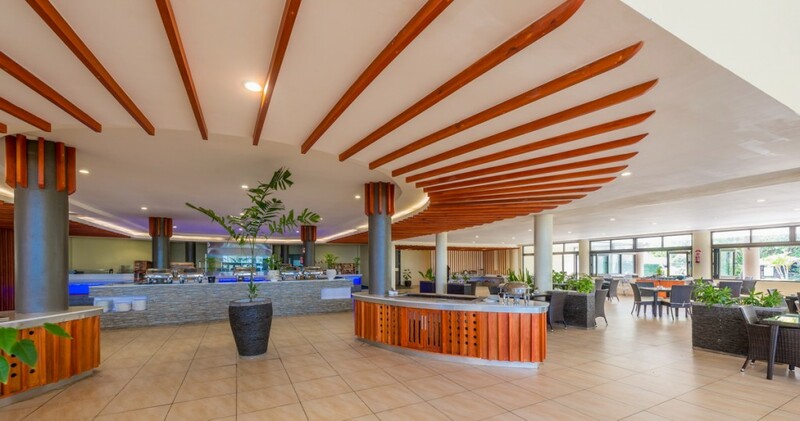 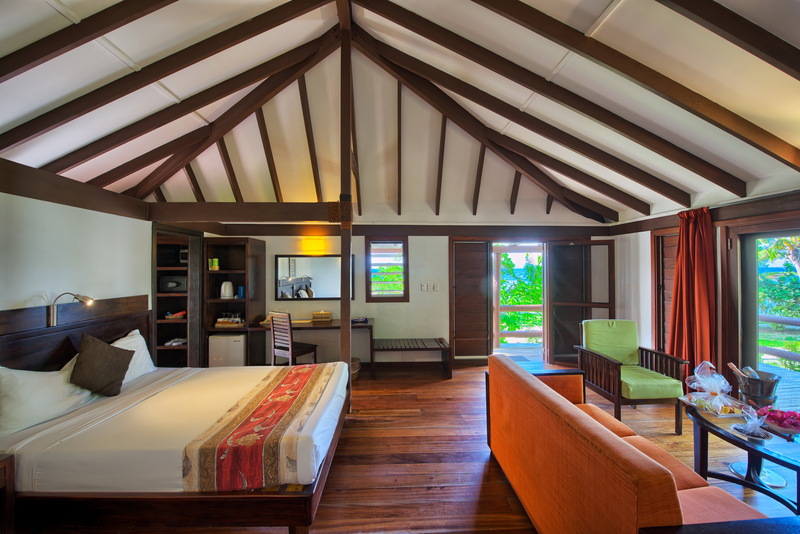 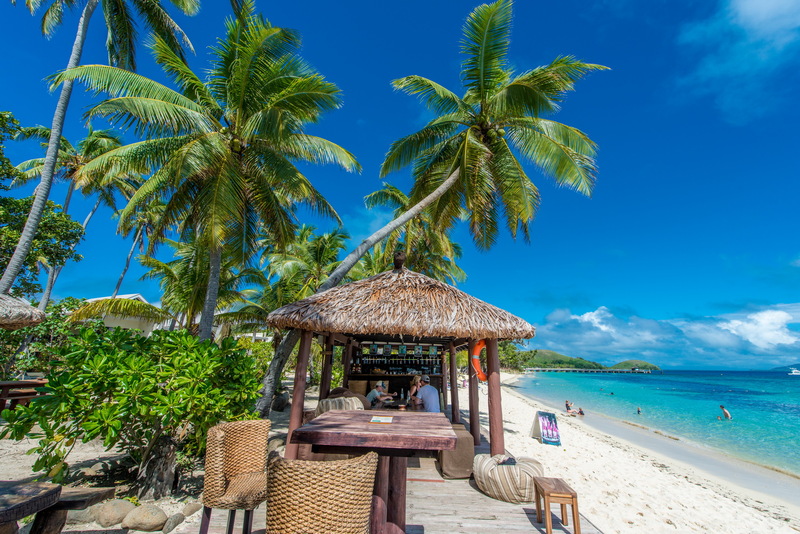 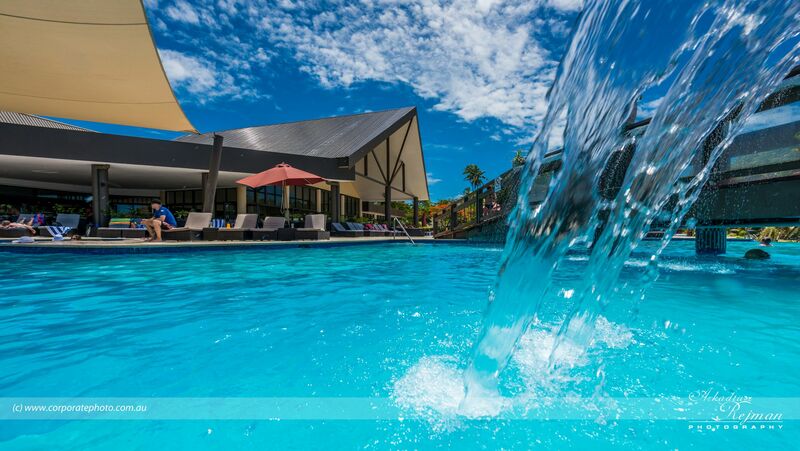 We were commissioned to photograph amazing holiday resort in Fiji Mana Island Resort & Spa. 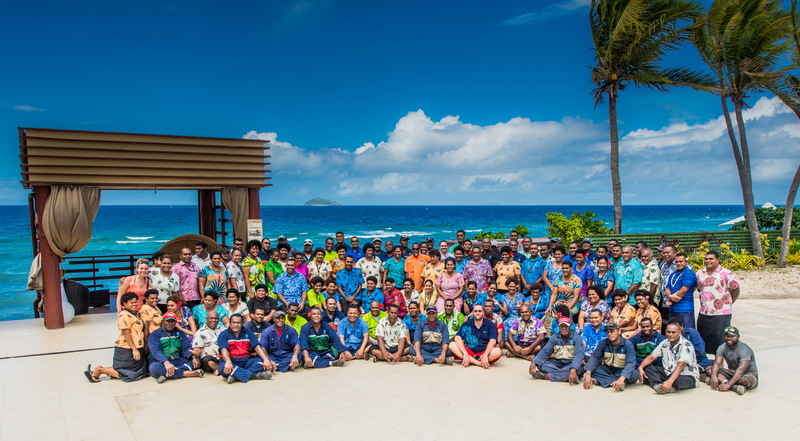 A lot of intensive work during wet/cyclone season under hot pacific sun with great results, please take a look!